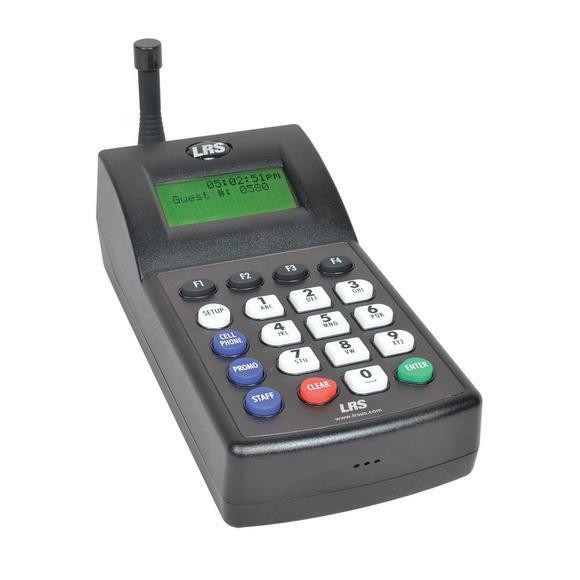 The Guest Pager CS6 discreetly alerts customers with a buzz and flashing light when service is ready, giving customers the freedom to roam the area or continue shopping knowing they'll be instantly notified when needed. 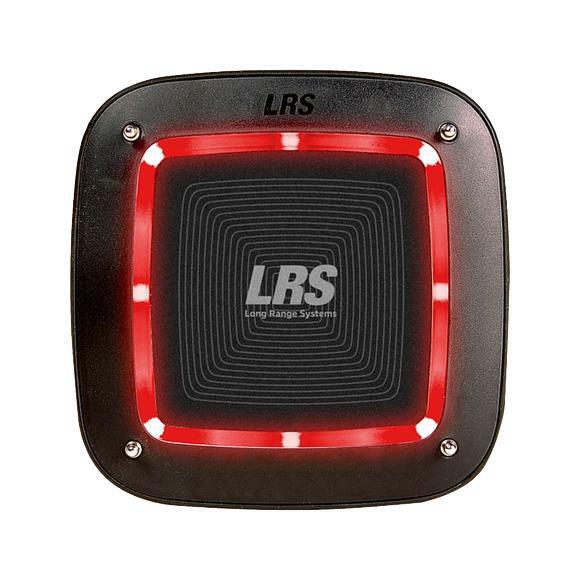 As the most cost effective LRS pager, the Guest Pager CS6 offers a digital solution with a brightly illuminated LED light red colour and a vibration that can be set in various notification modes like flash, glow, and continuous. 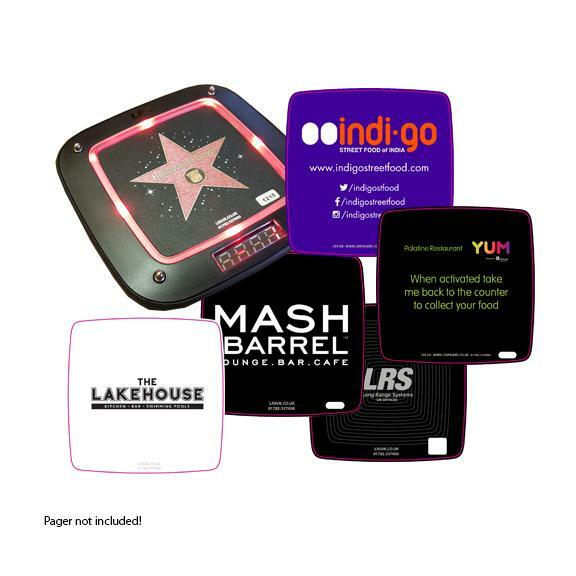 The latest digital Guest Pager CS6 are fully compatible and stackable with previous LRS Coaster pager models since 1993. 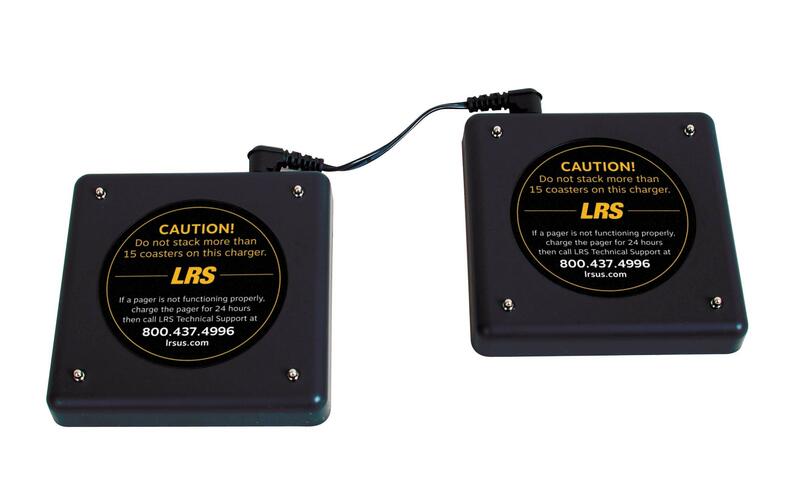 When paired with the LRS Connect 7470 transmitter, your LRS paging system may be connected with LRS' free iPad apps featuring wait list, table management and other paging features -- On Cue for Restaurants and Table Tracker. 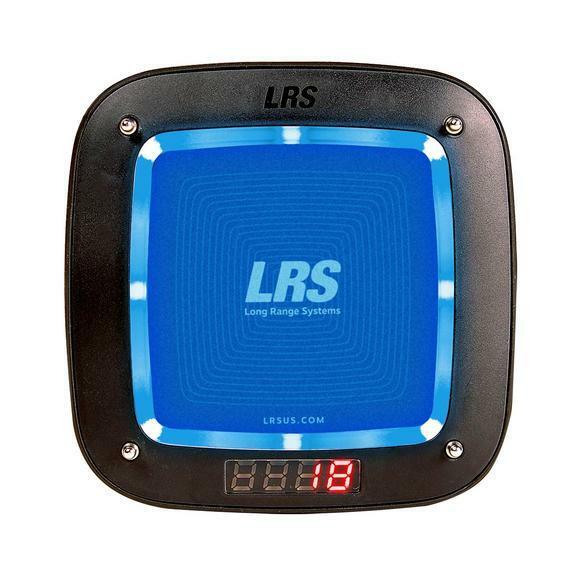 With LRS' transmitters and iOS apps, you have alternative ways to notify guests and staff by pager or SMS texts. 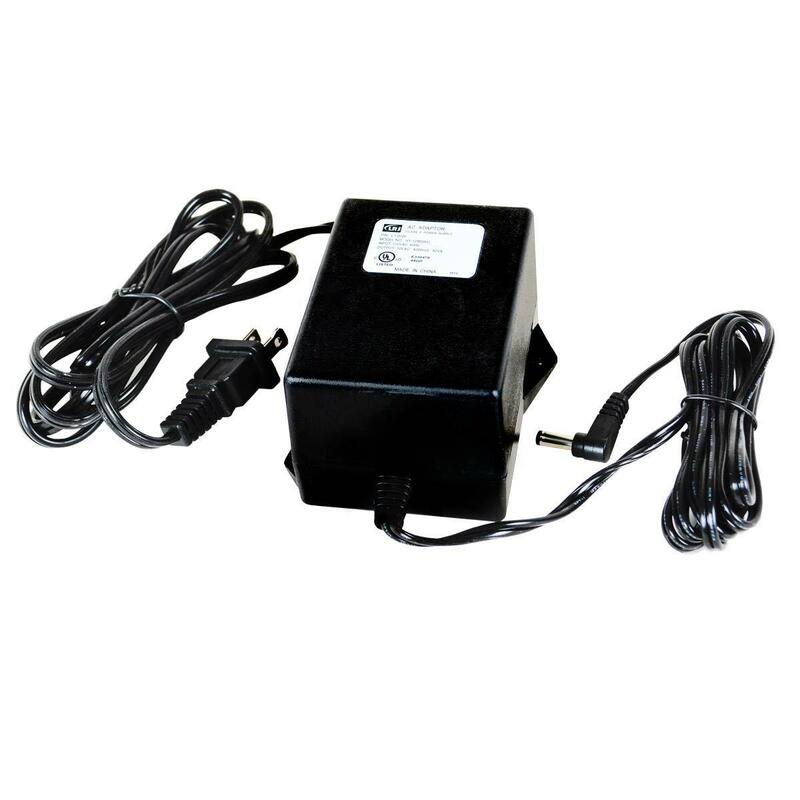 This is the most advanced and leading guest pager series in the world today. 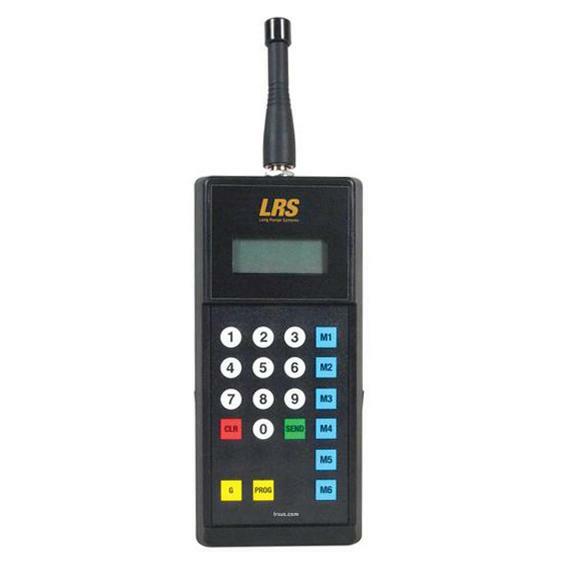 (1) LRS Guest Pager CS6 (RX-CS6) that may be numbered via an LRS Transmitter on-location. 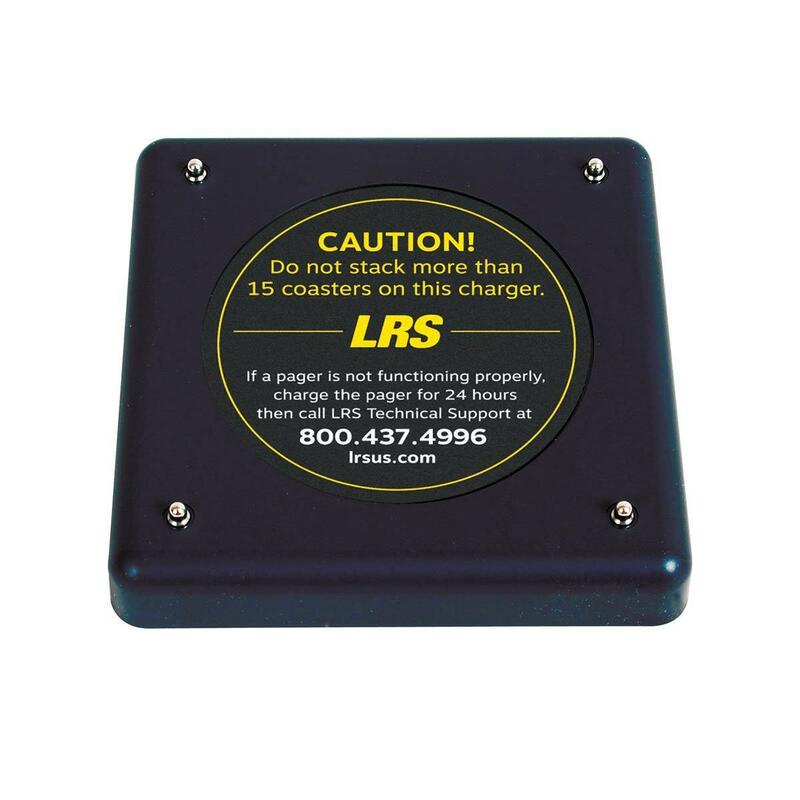 The Guest Pager CS6 is LRS' most cost effective but durable design with wide bumper to better absorb shock. Popular with restaurants and businesses with customers waiting for goods or services; such as beauty salons, doctors offices, automotive shops, and others. 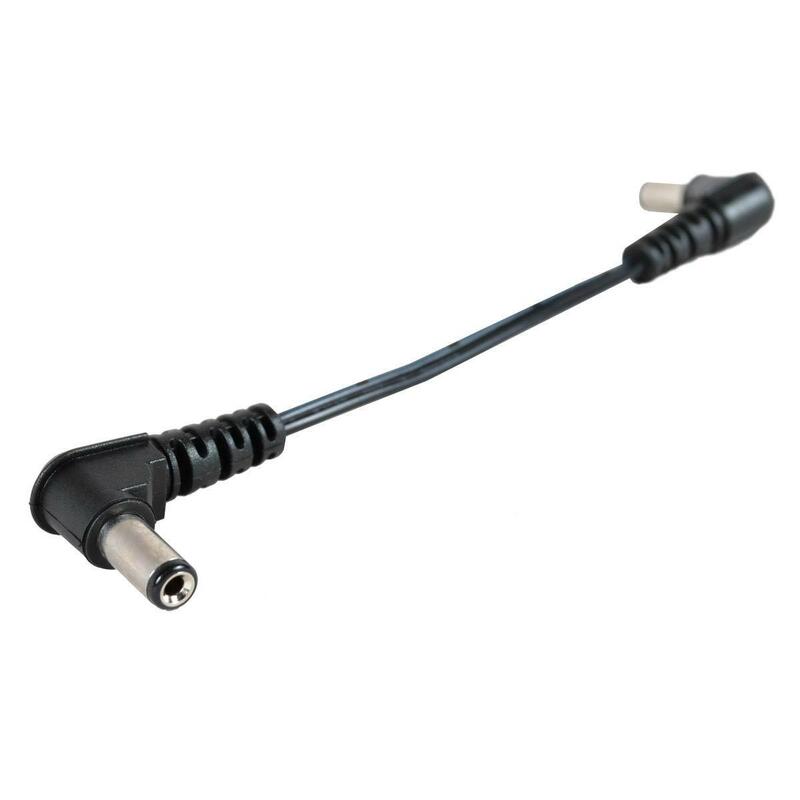 No installation required, simple DIY set-up and easy as 1 2 3.